To improve SEO, we need to clean our URLs. 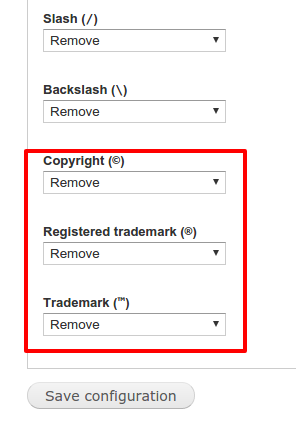 By default in drupal, we've an option called clean URLs at the configuration. 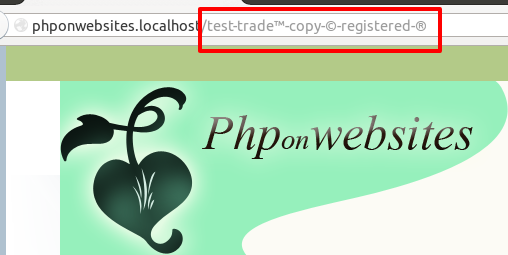 In drupal 7, we can also manage the URLs. For instance, you have a content type called services. You wanted to each service page have url like services/page-name. To do that, we've a pathauto module in drupal 7. The pathauto module allow us to manage the URLs for every content types, files, taxonomy & users and also we can remove some unnecessary words from URL like an, the and so on. Now you can create a content with those symbols. The pathauto module didn't added those symbols into the URL. Now I hope you know how to remove some special characters from URL alias using pathauto module in drupal 7.